They say nothing in life is certain except for death and taxes…add frizzy hair to that list. Contrary to popular belief, no hair type or texture is immune to having to deal with this kind of tress stress. 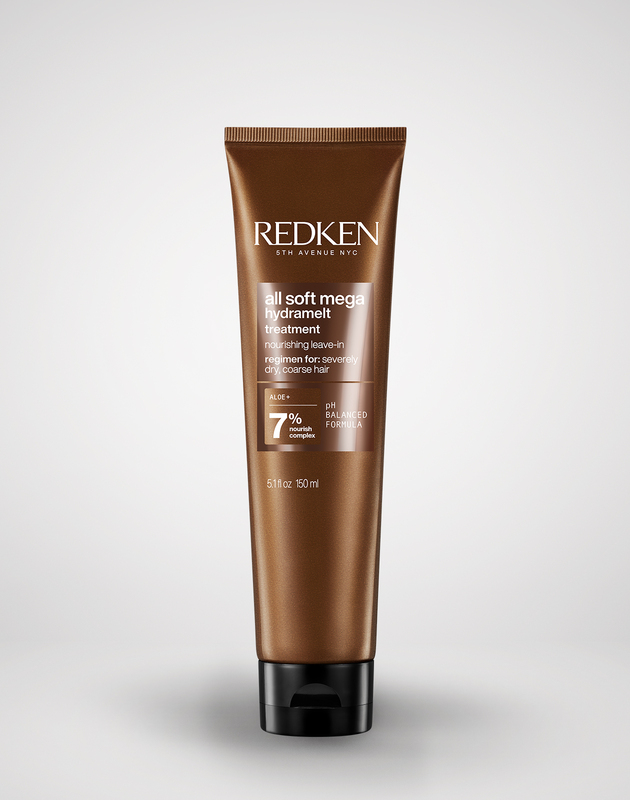 But don’t worry: Redken has the solution for all of your frizzy hair dilemmas. We’ve got you covered with these helpful (and easy) hair smoothing tips and tricks, plus the best product picks to help keep your hair frizz-free. Dry hair and frizzy hair go hand and hand. When your hair is dry, moisture in the air penetrates the hair cuticle, causing the hair to swell and expand, and, you guessed it, get frizzy and fluffy. It’s a basic law of science that moisture will always move from areas of high concentration to low concentration—which is also why muggy, humid weather can lead to majorly frizzy hair. What's The Best Way To Calm Frizzy Hair? It’s not just styling products that can help you manage frizzy hair; using the right system of shampoo and conditioner makes a huge difference. Per our point about dry hair, the more moisturizing your shampoo and conditioner are, the smoother and silkier your hair will look and feel. 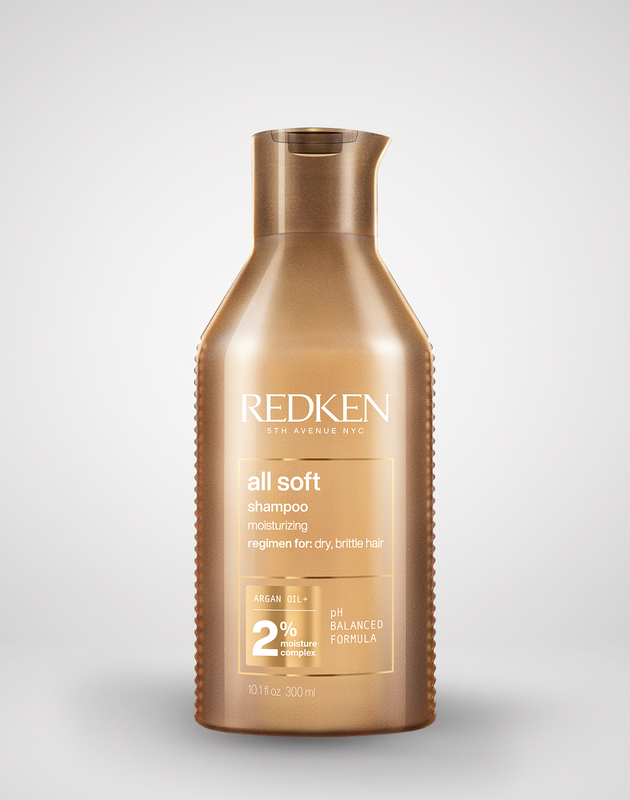 Redken Artist Lindsey Olson recommends Redken's Sulfate-Free and Sodium Chloride-Free Frizz Dismiss Shampoo and Frizz Dismiss Conditioner, which provide humidity protection and smoothing, as well as the softening shampoos and conditioners from Redken's All Soft and All Soft Mega lines for severely dry hair. What's The Best Way To Prevent Frizzy Hair After A Shower? Step one: Forgo your usual terrycloth towel for a microfiber one or even a cotton T-shirt; both are softer and gentler on the hair, and will help prevent frizzy hair by keeping the cuticle smooth and closed, notes Olsen. (A closed cuticle means less moisture can get in and your hair is more likely to stay sleek and smooth.) Step two: Be gentle. “Instead of aggressively rubbing the T-Shirt all over your head, think of blotting or lightly squeezing the water out,” she adds. The less you can rough up the cuticle during the drying process, the better. And the same applies once you reach for your blow-dryer. “Avoid flipping your head upside down or working your fingers throughout your hair,” advises Olsen. “You can’t rough up the hair and then expect a smooth end result. Try lightly combing or brushing your hair downward as you blow-dry, and finish with a shot of cool air to help seal the cuticle,” she adds. Go slowly and take your time while blow-drying your hair, and ultimately, you will have beautiful, frizz-free results." What Are The Best Products For Frizzy Hair? 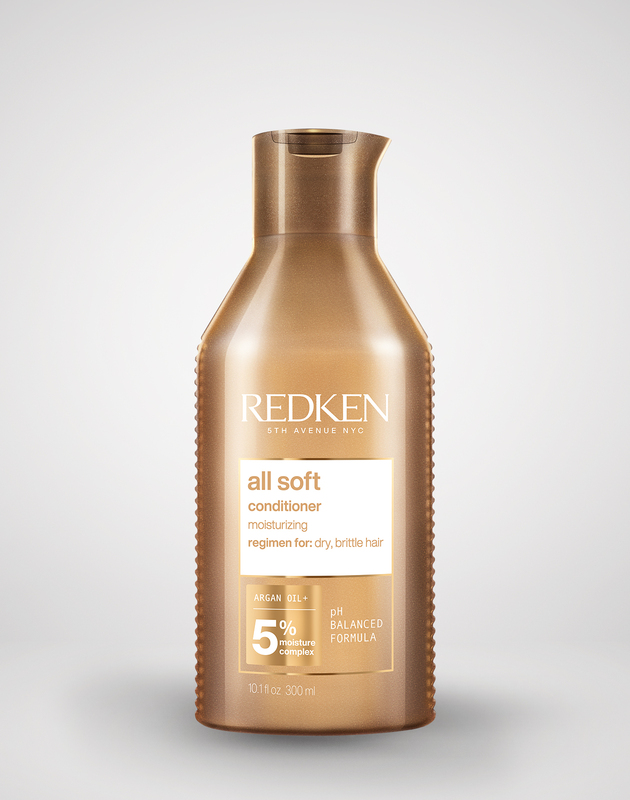 Cocktailing the right frizz-fighting products is the best hair smoothing secret. 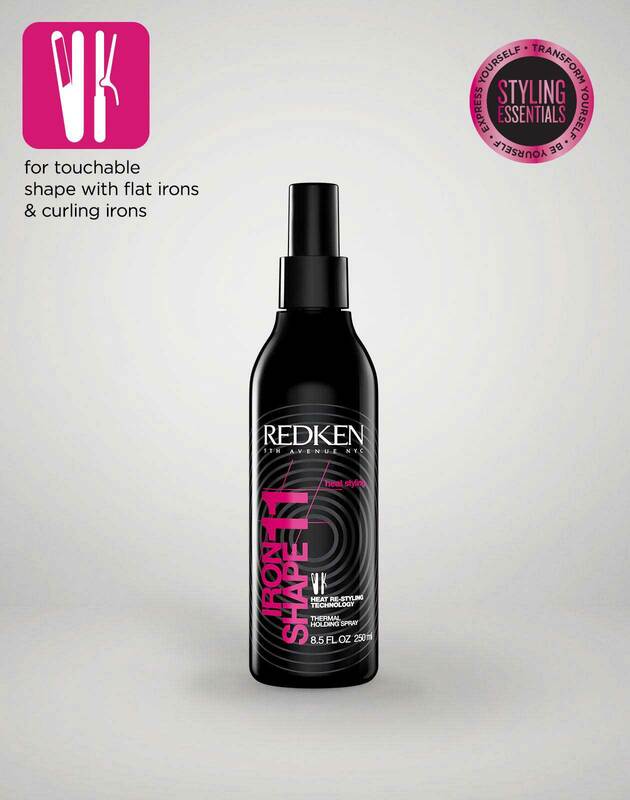 Redken's reinvented Frizz Dismiss haircare line offers options for all kinds of hair textures. It's the ultimate secret weapon in the battle against frizzy hair! Try the Frizz Dismiss Smooth Force Lightweight Smoothing Lotion Spray if you have fine hair, the Instant Deflate Leave-In Smoothing Serum if you have medium hair, or the Rebel Tame Leave-In Smoothing Control Cream if you have coarse hair. These treatments will help keep your hair shiny and smooth all day. Stash ‘em near your shower and apply right after you get out. The reason this M.O. is effective? "The drier the hair gets, the harder it becomes to change the style and combat frizz,” So, if you get dressed or put on makeup first, by the time you finally get back to your hair, it may have already started to frizz. Once your hair is dry, look for a finishing product to add extra shine. Olsen’s pick? 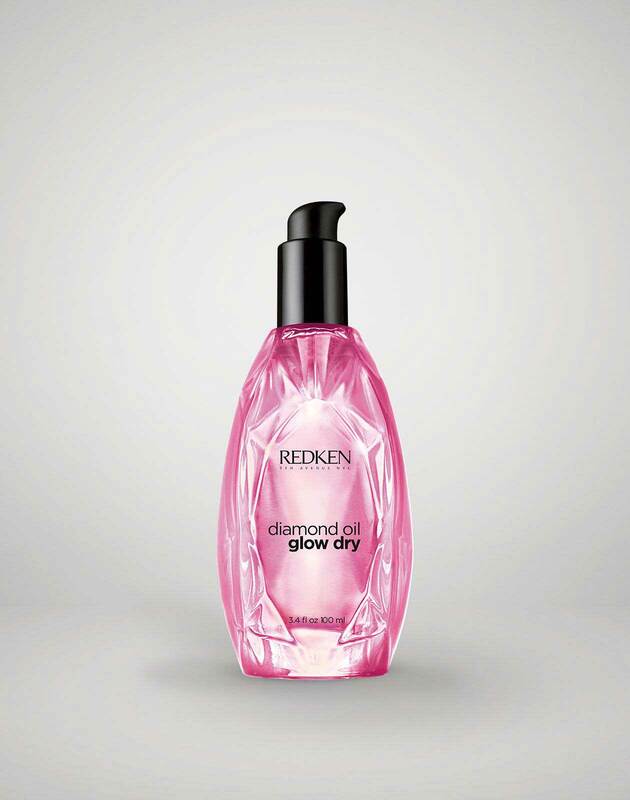 The Glow Dry Style Enhancing Blow-Dry Hair Oil, or the smoothing and heat-protecting Iron Shape II Thermal Holding Spray. The latter is especially great to use on second-day hair; simply mist it throughout then quickly blow-dry or flat iron it in, she suggests.